We’re very excited to announce our partnership with Solvent Web. Together we’ll be making state of the art websites at affordable prices for small businesses. Web development has been in our blood since we opened our doors over a decade ago. For years we’ve been the leading provider of high-quality custom graphics and Energy Efficiency Education Dashboards®. 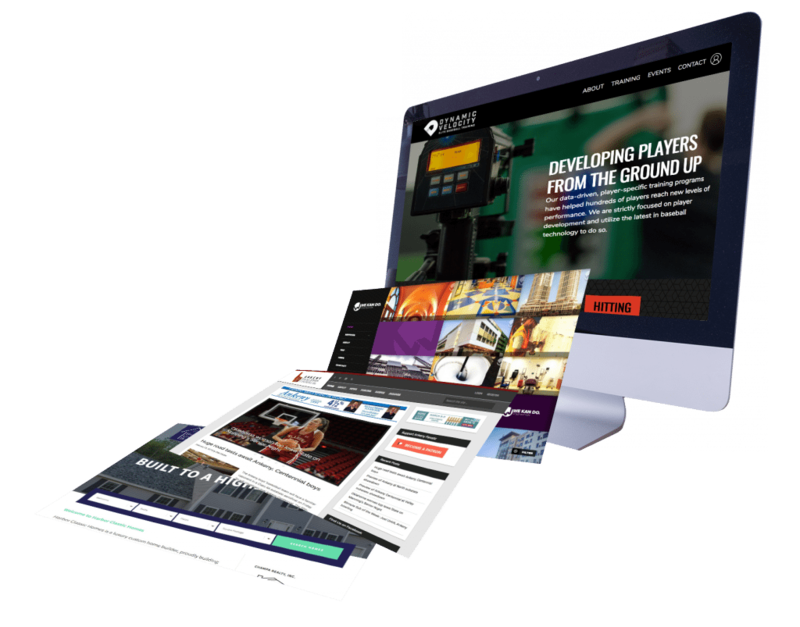 We already had the design resources and process in place to make great websites, but were left with a need for an experienced web developer who could bring our designs to life. So we’re happy to introduce Andrew Cox, owner of Solvent Web. Andrew has over 8 years of experience in web development. Together we’re proud to offer affordable custom web design, development, and SEO to our clients. When we build your site, we take the long view. Your site’s security, performance, and ease of maintenance are paramount to us. To us, design is so much more than “making things look pretty.” We can help you define your brand, and we’ll never overlook the importance of usability and performance. Attracting visitors is one of the biggest challenges for new site owners. We have the experience and skills to make your site launch a success. A website is your potential client’s first impression of you and your business, make it a good one. Our desire is to provide you with a professional, responsive, and customized website to suit your specific needs at modest rates.